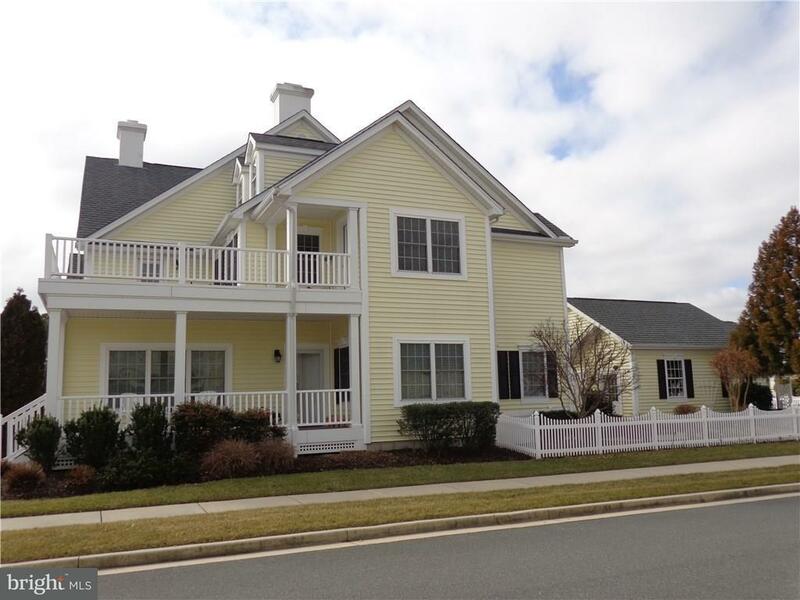 Beautiful end unit overlooks 18th hole of Baywood Greens, Club House and Driving Range. 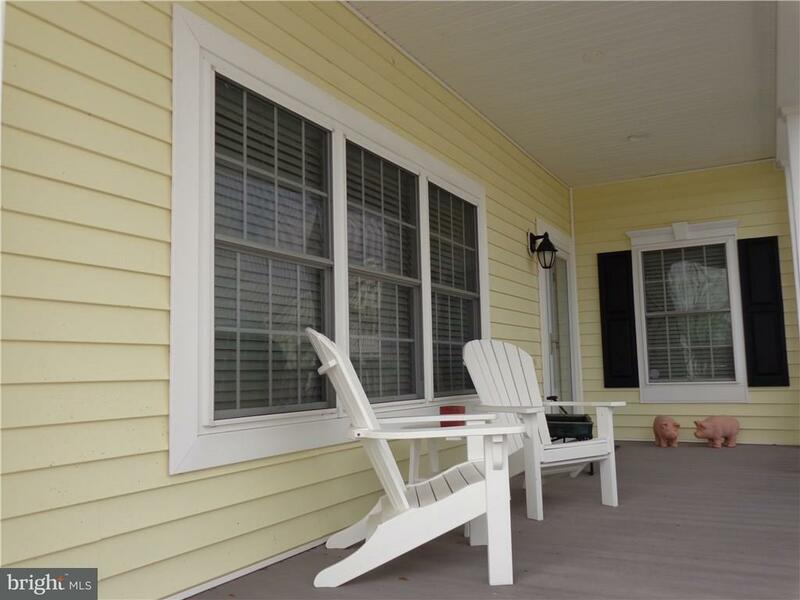 Sit on either front porch, private balcony or private court yard and enjoy all that Baywood has to offer. 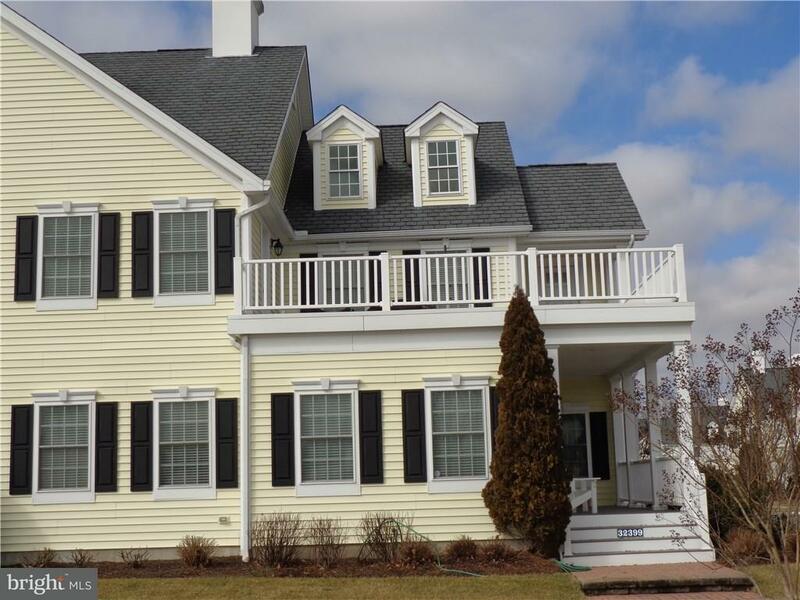 First and second floor master bedrooms, both with full baths. Upstairs master is a large suite that opens to your private balcony. Unit is 3 bedroom/den for a 4th bedroom, 3.5 bath. Large kitchen and eating area with a extra sitting/dining rm. Upgraded appliances, corian counters, 1st floor laundry. Unit also has a full basement for an additional 1250 sq. ft. Private patio, large two car garage with court yard entrance. Whether you are seeking a full-time or part-time residence just come and enjoy all that Baywood has to offer. 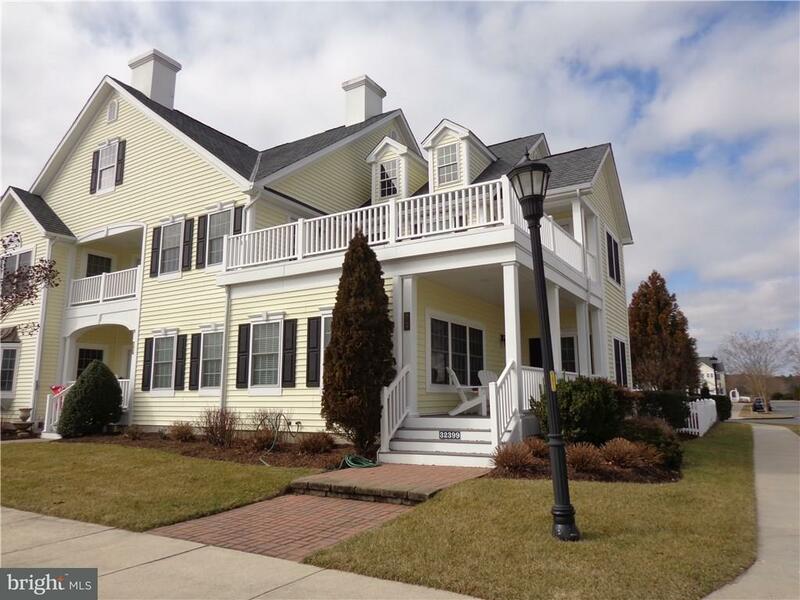 Full amenities for entire immediate family include the resident pool, discounted golf, discount at clubhouse, putting greens, driving range, and tennis court. Residents also have access to private beaches, marinas, discounted boat slips and so much more.